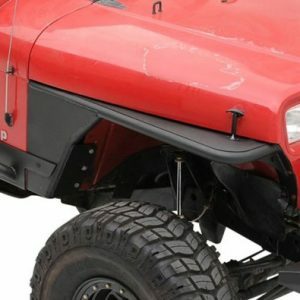 This 3 inch flare comes with stainless steel hardware for a fit and finish that will last for years. 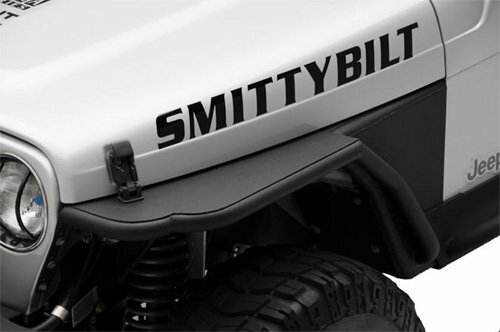 For the ultimate in off-road style and trademark Smittybilt toughness, Smittybilt XRC Tube Fenders are the perfect combination of top quality design and dependability in all conditions. 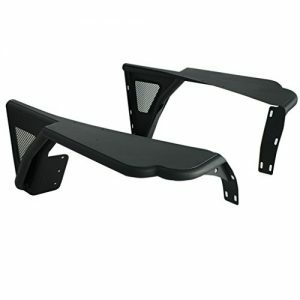 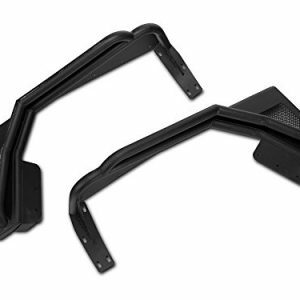 XRC Tube Fenders sport a high clearance design that’s practical, sleek, and sturdy, all in an easy-to-install package. 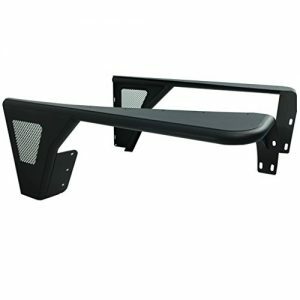 Manufactured from 1.5 inch x .120 wall tubing and 5/32 inch plate.